On Jan 3rd 2019, soon after Beam Mainnet launch, I was roaming the Internet looking for information about Beam. I came across Beepool (https://www.beepool.org) that offered Beam mining pool. I immediately noticed something strange — the hashes of Beam blocks shown on Beepool website seemed to be wrong and not related to Beam block hashes at all. Fearing it was a scam, I issued a warning to the community on Twitter. It now appears I was wrong. Our friend Jinping Gou (@jinpinggou on Twitter) investigated the issue with Beepool team and found an explanation for the wrong hashes. Please see Jinping’s investigation below. For instance, at block height 1165, hash shown on beepool.org is 00000003393*, while on explorer.beam.mw is 0d01d7c0*. This hash discrepancy went viral when Alexander Zaidelson tweeted on Jan 4th to be aware of beepool.org. Same morning on the 4th, beepool’s Wechat media channel posted an explanation of the discrepancy. Since there is no interface provided by Beam to fetch block hash, beepool.org has adopted the sha-256 result of stratum output to represent the block mined. After talking to beepool.org’s developer and several users, plus witnessing the snapshots of beepool’s wallet and UTXO summary, I can confirm that beepool.org has been mining the authentic Beam and has been distributing rewards to miners on a daily basis. I believe what happened is a misunderstanding between beepool.org and the community. The last several days have been hard for beepool.org because of the critique caused by this. beepool.org is developing and supporting a Beam block explorer to achieve faster access, faster synchronization and no IP banning from frequent visits. Beepool is proposing a rescan function to be added to Beam wallet. This is to fix the status displaying errors and associated locked UTXOs during intensive usage of wallet, proxy mode, and also to allow access to the same seed wallet from different desktop wallets. Beepool.org is also proposing that Beam adds an interface to fetch Transaction Kernel ID data. I would like to apologize to Beepool team for the mistake I made. 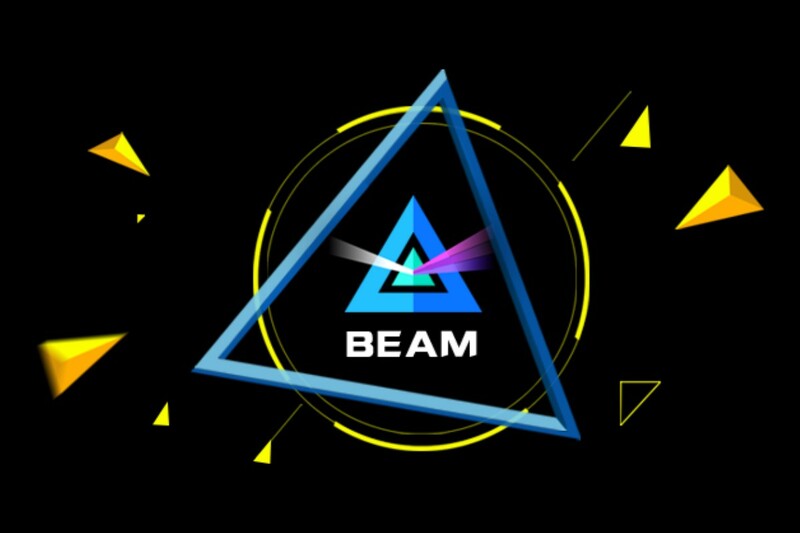 On behalf of Beam team, I would like to express our respect to Beepool, and praise them for their support of Beam and for their cooperation despite my harsh remarks on Twitter. While I feel it is our duty to warn the community of potential problems, however, I will make sure to perform an initial investigation before issuing such statements in the future. Many thanks to @jingpinggou for his excellent report and for his help. Discover BEAM, a Mimblewimble Implementation focused on privacy, scalability and optin auditability.